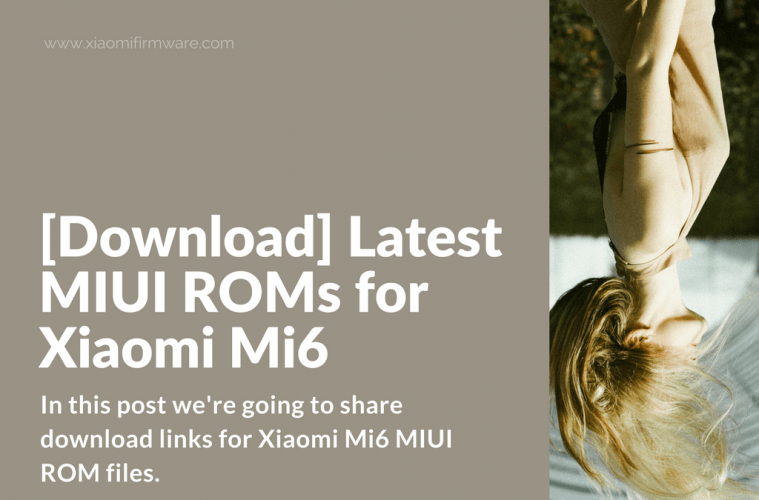 In this post we’re going to share download links for Xiaomi Mi6 MIUI ROM files. 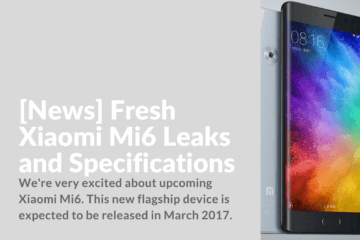 Xiaomi Mi6 Global ROM has not yet been released. We will update this post as soon as Global ROM will be released. Update 15.06.2017: Find Official Global ROM for Xiaomi Mi6 here. Has not yet been released. 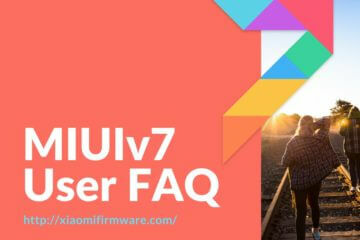 UPD: Xiaomi Mi6 Official Global Stable MIUI ROM is now available for download via official website and mirror link. Find more information here! The latest version of official MIUI 9 Global Beta ROM for Xiaomi Mi6 has been released. You can download and try it right now! 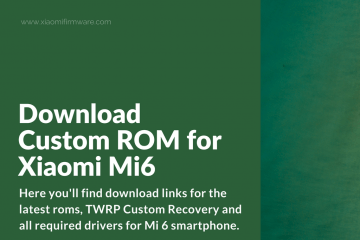 Here you’ll find a download link for unofficial Global ROM for Mi6 smartphone. We haven’t tested it yet, so we can’t provide any feedback about it. 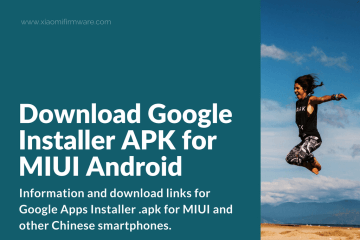 This unofficial ROM is based on China Stable MIUI 8.2.22. You can find additional information on XDA. Here’s another small update. There has been a release of MIUI 8.3 7.5.25 ROM for Mi6 device. As far as we understand this version is much stable then the Unofficial Global ROM we’ve discovered previously. You can find more information and download this version here. 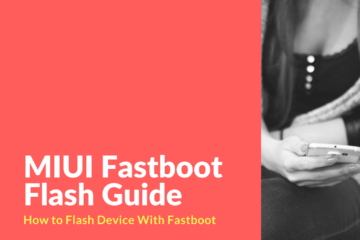 Also you can check out this tutorial on how to flash Xiaomi Mi6 with fake 8.2.0.2 ROM to Official Global Developer. English / Chinese Stable / China Stable: Official MIUI ROM focused for China, with various applications and services relevant only for China. This version receives regular OTA updates. Global Stable ROM: Multilingual ROM version, relevant for users outside of China. This ROM comes with inbuilt Google Apps. OTA updates are also included. In comparison to China Stable, volume is decreased on Global Stable. China Developer ROM: China Developer ROM is the most current and innovative ROM version, as it receives all the innovations and new features first. This ROM is official and released by Xiaomi itself. First of all it is created for advanced users to test new and upcoming features. Global Developer: Pretty much similar to the China Developer ROM, but has more languages available.